If you're considering moving to the League City area with your family, you may be interested in knowing some information about the schools in the area. 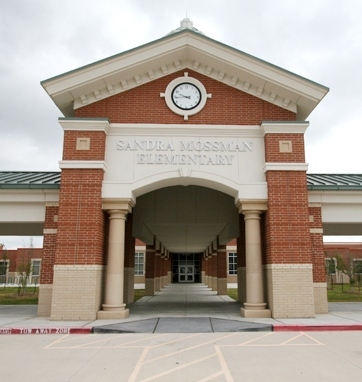 Elementary schools are typically of high interest, so we will begin with Sandra Mossoman Elementary. 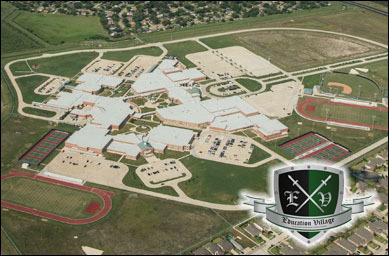 Mossman Elementary is a part of The Clear Creek Independent School District Education Village, a uniquely designed 144 acre campus made up of a high school, intermediate school, and elementary school on a single site. Sandra Mossman Elementary was the first to open, with the intermediate and high school to follow in 2010. The new high school is designed to relieve the overcrowding at Clear Lake High School. Mossman Elementary has many unique programs such as Sign Language Club, Science Bee, Garden Club, Art & Book Club, Student Success Showcases, and more. Mossman also collaborates with the other schools in Education Village through programs such as PALS, Bayside Buddies, Math Camp, and others. One of the most popular is when the Clear Falls HS football players come read tot he Mossman students. If you're looking for a home, check out this list of great subdivisons in the area! If you'd like more information about League City or other surrounding areas, don't hesitate to contact The Bly Team! P.S. Search available homes for sale on our website!